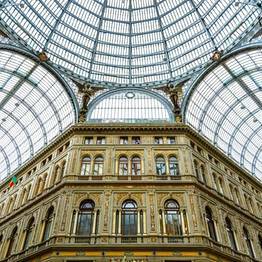 Guided walking tour of Piazza Plebiscito and environs, including the Galleria Umberto, etc. 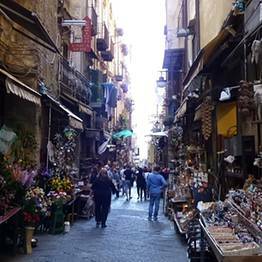 Stroll to the historic center to visit highlights like Spaccanapoli, San Gregorio Armeno, etc. 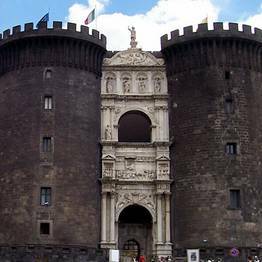 Departure from Piazza Municipio at around 9AM and end of tour at the Duomo at around 12:30PM. Guides speak English; other languages available upon request. The tour is free for children under 4. 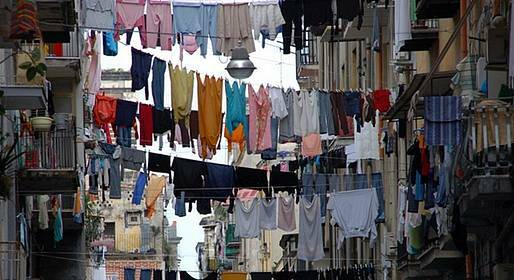 We recommend comfortable shoes and clothing for Naples walking tours.